Born in Yokohama in 1973. Playwriter / Director. He formed the theater company chelfitsch in 1997. 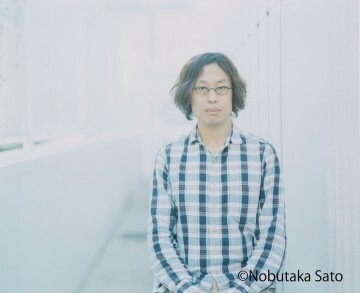 Since then he has written and directed all of the company's productions, practicing a distinctive methodology for creating plays, and has come to be known for his use of hyper-colloquial Japanese and unique choreography. 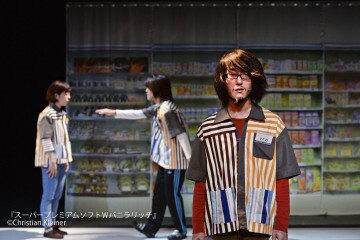 In 2005, his play Five Days in March won the prestigious 49th Kishida Kunio Drama Award. In February of 2007 his collection of novels The End of the Special Time We Were Allowed debuted and was awarded the Kenzaburo Oe Prize. He has been part of the judge for Kishida Kunio Drama Award since 2012. In 2013, his first book on theatrology was published by Kawade Shobo Shinsha.